Successful day getting this world traveler #addictedtoarmcamdy with the perfect travel accessories!! 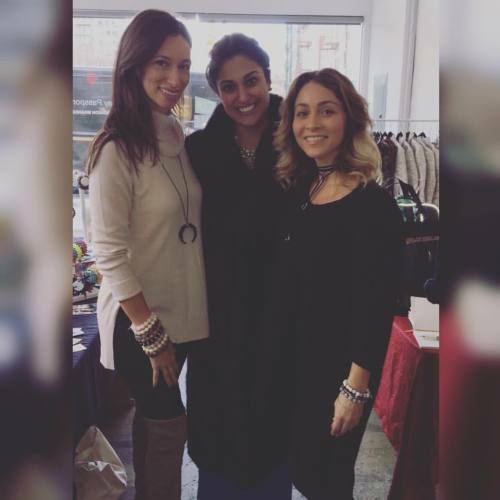 Follow her @whatthedoost for more tips and tricks on how to pack when your traveling and my girl @adrianamarieq always representing with her #choker and #armparty Great day at the #raidthecloset holiday pop up shop thanks to @amconyc @runwaypassport @techstylenyc !! !